Need an earthmoving contractor to assist with a drainage project? 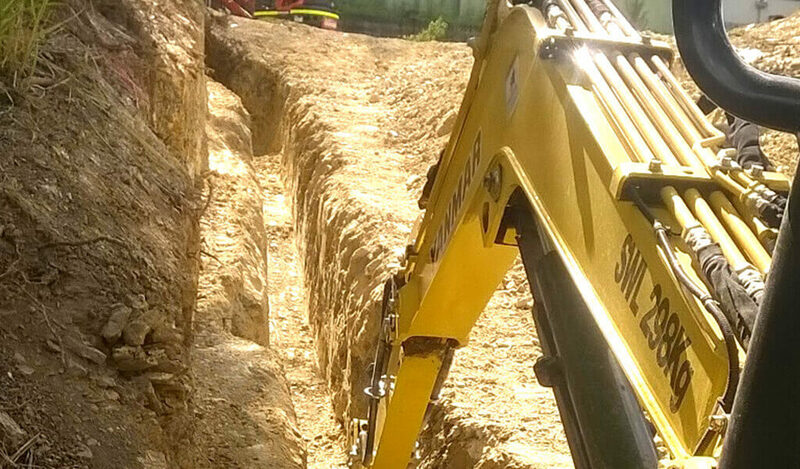 Based in Oxley and Ipswich, Dee Gees Bobcats provides wet plant machinery hire to assist builders, tradies, developers, councils and homeowners with the excavation of drainage systems. From residential septic system installations to storm drains, we have the machinery and operators to get the job done right. And at the best prices in Brisbane and Ipswich. Why not contact Dee Gees Bobcats for a free drainage excavation quote? Why choose Dee Gees Bobcats for drainage excavation services? With a modern fleet of earthmoving and plant machinery, an experienced team of operators with up-to-date tickets and a reputation for providing excellent service and competitive rates, Dee Gees Bobcats is ideally positioned to assist with your drainage excavation needs. Along with a range of bobcats, mini bobcats, excavators and mini excavators, we have 6m mini tippers and 10m tip trucks to remove waste and debris from your site and can provide a wide range of additional wet plant hire services, including landscaping, site and turf prep, under house excavations and more. 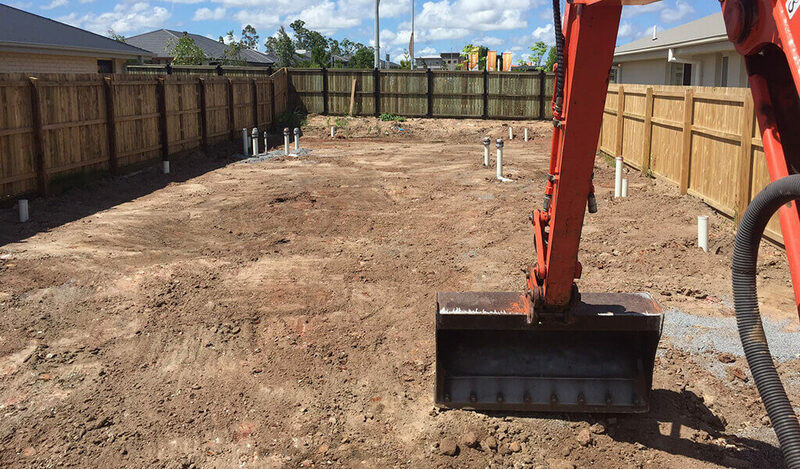 If you’d like to get a quote or speak with a drainage excavation expert about your project, contact Dee Gees Bobcats here or on (07) 3375 5315.